On the lookout for a JotForm Alternative which could help you engage better with your audience? How about gathering some candid feedback which you were always looking for? If you answered yes to these questions, then SurveySparrow is the best Jotform Alternative you were searching for! Do scroll down and we’ll walk you through a few key points. When you ask for feedback from your customers, they would probably head in the opposite direction. As opposed to the ticking-the-box routine, or picking the radio-buttons, what if surveys turn into conversations? Taking surveys would be just like chatting with a friend over WhatsApp for your audience. 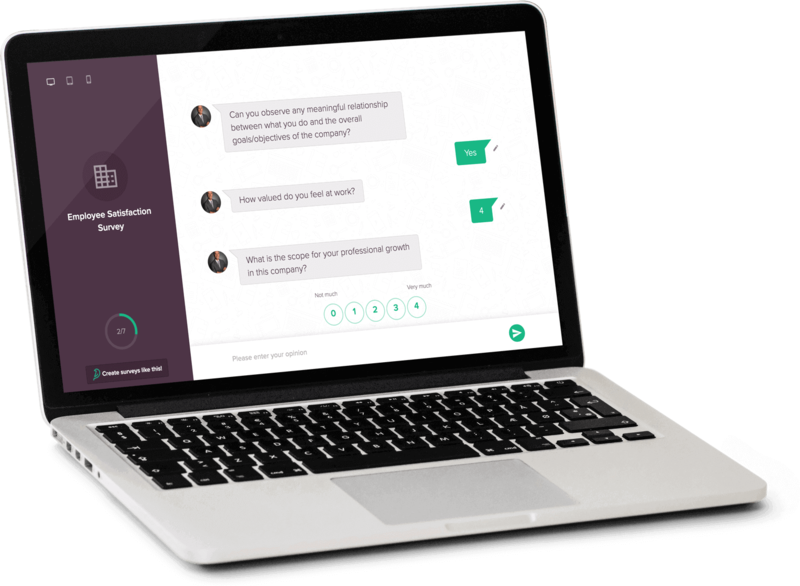 SurveySparrow offers you such a conversational survey interface to help you provide a refreshing experience to your users. This guarantees higher number of people attending your survey! 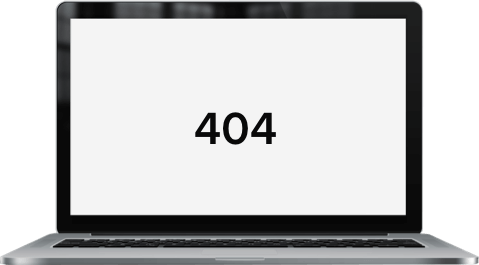 Jotform, as the name suggests, offers the conventional form-filling experience. Sending out surveys, gathering feedback, taking actionable amends aren’t one-time processes. It must be a constant cycle which engages you and your audience for your growth. But you’ve got your work cut out for you when routinely sending out surveys must be done. This chore requires dedicated effort and time. But SurveySparrow can crack this hard nut for you with ease. All you need to do is configure your survey settings for once - the time, day and date of sending out the surveys. And we will take it from there. Jotform misses out on scheduling and sending them out routinely. Convinced yet? Jotform hasn’t trodden the Recurring survey territory! Can’t keep track of sending which survey to which group? If you are an MNC with thousands of employees in various positions, it’s essential to alter your survey to make it a proper fit for each group. Same is the case if you say, a brand seeking the feedback of your customers belonging to various age groups, gender, or countries. Segmenting your audience is thus a necessity at some level. 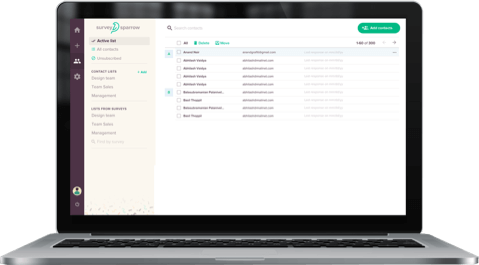 SurveySparrow allows you to import your contacts and group them into various categories for easy access and simple sorting. Send out tailor-made surveys for each group, extract feedback that’s on-point, plan and execute the next course of action. And hit it right out of the ballpark! Jotform hasn’t come around the idea of needing to divide your audience yet! Jotform hasn’t roped in audience management feature! When you create a survey, you must make sure it reaches the maximum number of people. Otherwise, you would be dearly disappointed to see the low number of responses. 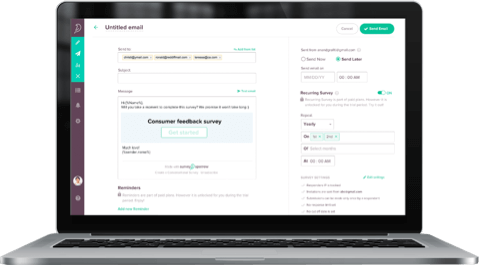 SurveySparrow helps you share generously across various platforms like Email, Web links, Social Media and so on. Alongside, it is equally important to identify which channel fetches you maximum responses so that you can steer your strategic efforts along that direction. 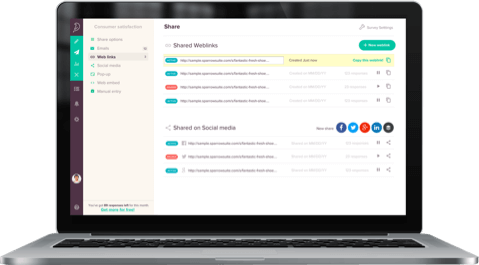 SurveySparrow lets you create multiple web links, compared to the single link provided by other tools, like Jotform. Create unique links for various channels and using our advanced analytics, you can track the number of responses each link has fetched you! The insights a weblink can fetch you, cool, isn’t it? When it comes to locking horns regarding pricing, SurveySparrow can help you quickly make up your mind. Even though both the starter plans are priced the same, SurveySparrow offers unlimited survey submissions and questions. Moving further down the table below, you can see the affordable and flexible plan of the two. Another ten points to SurveySparrow! So by now, you know who is taking the house-cup home! Why have second thoughts anymore!! Ready to give a try? Switch to SurveySparrow, now! 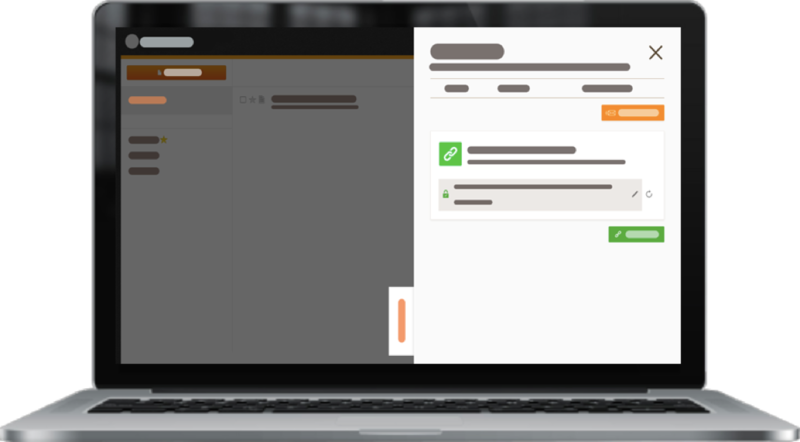 With a multitude of features, aren’t you thinking about switching to SurveySparrow? Couple this with the wowsome price it comes with! So without further ado, fly over to our Sparrow’ nest right away!! SignUp and start conversing away, now! We are just a chat away if you need anything!